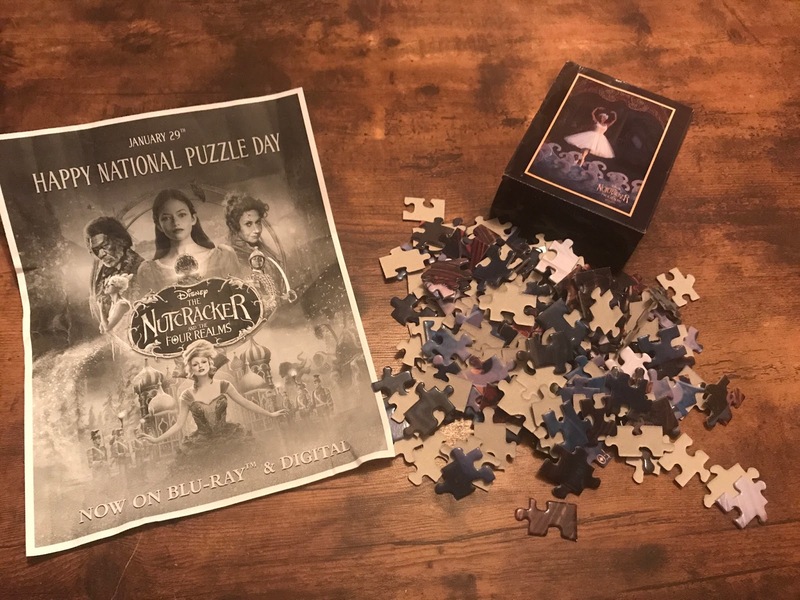 I love puzzles! 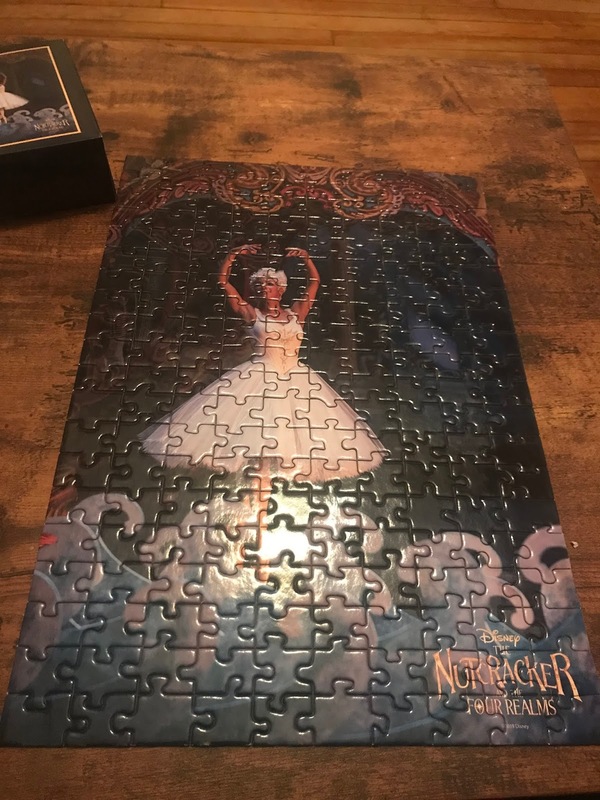 They provided hours of fun, entertainment and offer a great challenge and sense of satisfaction when complete. 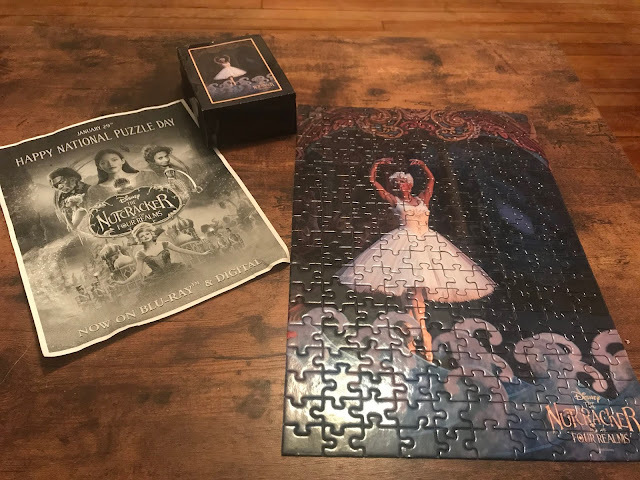 In honor of National Puzzle Day, I was sent a beautiful puzzle showing the beautiful Ballerina Princess from The Nutcracker and The Four Realms, which is available on DVD and Blu-Ray today! Be sure to catch it! It is a great movie! Disclosure: I was sent this puzzle and a copy of The Nutcracker and The Four Realms DVD to promote the release of the movie on DVD and Blu-Ray.